The Adelaide Photography Group is a regular, fortnightly class for people who share a passion for photography and want to practice their skills. It's a casual gathering that gives you the chance to meet up with other photographers, trade tips and build friendships. 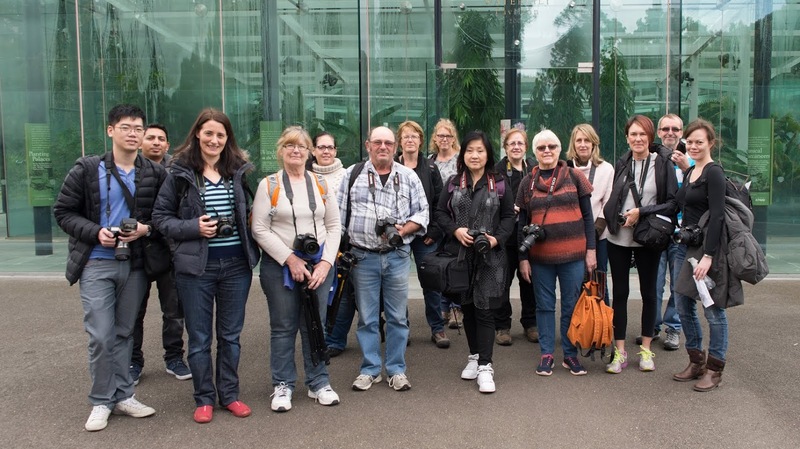 The next group class in on Saturday 27th May 2017 and theme is Shooting Indoors - Adelaide Railway Station at 10am. To book click here. Each class focuses on a different aspect of photography, and you spend two hours practicing under the watchful eye of a professional photographer, who will be on hand to answer questions and offer advice. There is no minimum skill level to join the group, and you can bring any camera you wish, with a preference for ones with manual controls. Smartphones are also most welcome. Participants are welcome anytime, whether that's every fortnight, once a month, or whenever you're interested in a particular theme. Like' the Facebook page to share your photos after the class, and enter the fortnightly competitions to win great photography prizes. You can also join the Adelaide Facebook Group to ask questions and learn from other photographers. For more information, visit the Photoh website, or call 1300 21 11 21. Why? 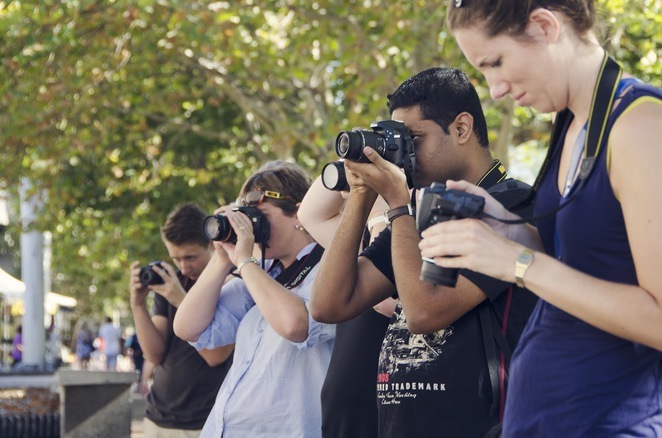 Meet up with other photographers, trade tips and build friendships. I think I spotted the group in action on Saturday (August 22nd) at the Adelaide Railway Station?